We'd love to hear your comments and suggestions as we work to make Golf Yeah the #1 source for the business of golf. If you'd like to be a Golf Yeah guest, or want to recommend someone who'd make an interesting guest, send an email to gordon.andrew@golfyeah.com and explain why. Or you can use the form below to contact us. 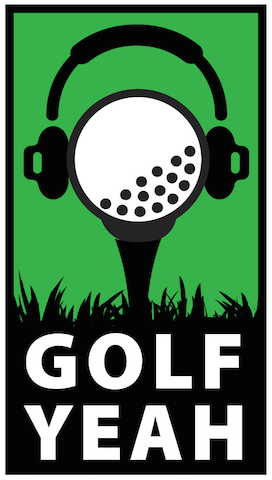 If you have a golf-related product or service that you'd like our podcast listeners know about, we are happy to discuss opportunities for sponsorship. In the meantime, hit em long and straight. Or at least keep em out of the woods and water.